One the best photography app for kids, Kids dress changer easily edit the photo of a baby girl. 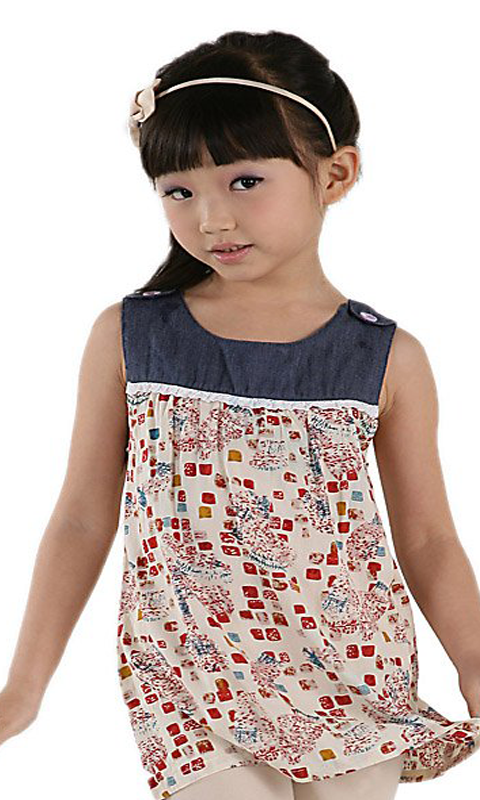 Just click and try the wide variety of Baby Girl Dresses. As you know there are so many mobile apps on app store, but people are neglecting baby girl wearing and there are not much more mobile app in the market related to Baby Girl Wears because people are thinking, baby girl clothes are not fond of fashion but I would like to highlight one thing nowadays children are too smart they want everything which helps them to enhance their personality. So by keeping this point in the mind, we introduce the new app which is kids dress changer. Through this app try baby girl clothes on your baby girl without make them wear physically. ▢ Feasibility of using various fashion suits at one. ▢ Most important thing that it is having the friendly user GUI. ▢ Browse the downloaded photo from the gallery. ▢ Drag and resize your photo with multi-touch. ▢ Select any new different -2 Suits. ▢ Complete levels and create the smart picture with Baby girl wears or dresses. ▢ Share your baby photo instantly on Social Media etc. So hope you like the all amazing features of this app and will try to take a benefit of it. Enjoy using the baby girl fashion suit app and will share your review with us.